Major repair projects have included the provision of lead roofing for the south aisle and the repair of the bell tower. 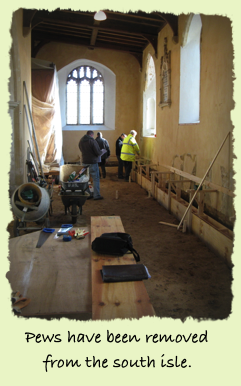 Recent improvements have been the removal of pews from the south aisle so that there can be flexible use of the area for exhibitions, harvest lunches and social gathering, and the building of a kitchen and toilet extension to facilitate much wider use of the building by the whole community. 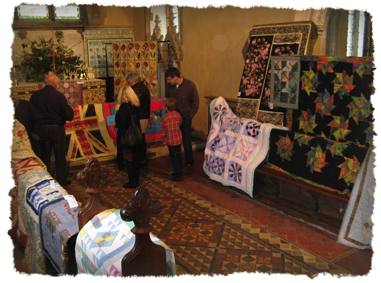 Some choir stalls have also been removed from the chancel to improve its suitability for the performance of concerts. 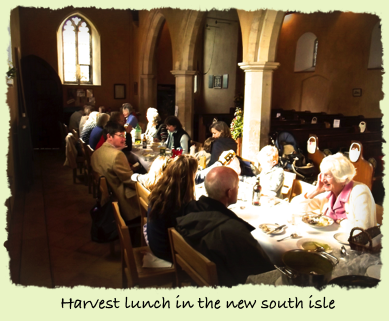 The church has successfully been brought into much wider use, and the increased activity has generated substantial income to assist in the preservation of this Grade II* listed building which is recorded in the Domesday Book and is a central part of the heritage of the village. 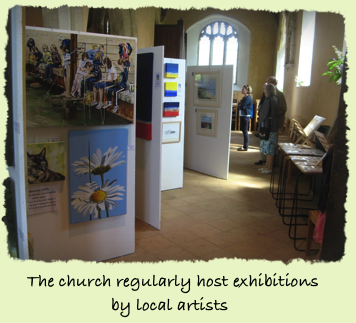 Together with the Art Society we have developed a Trail of Discovery for children and their families, leading them to all that is special about our church.